Awareness Healing(sm) is a deep, gentle, energetic-spiritual approach to healing which works effortlessly by offering and inviting a simple shift in awareness. 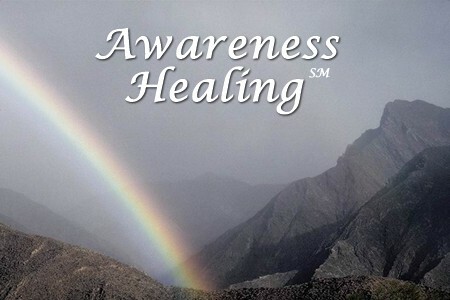 An Experience Of Awareness Healing with Greg Booi: quarterly in Los Angeles. Please contact us for details. © 2003-08 by Gregory Booi. Web site by interbridge.